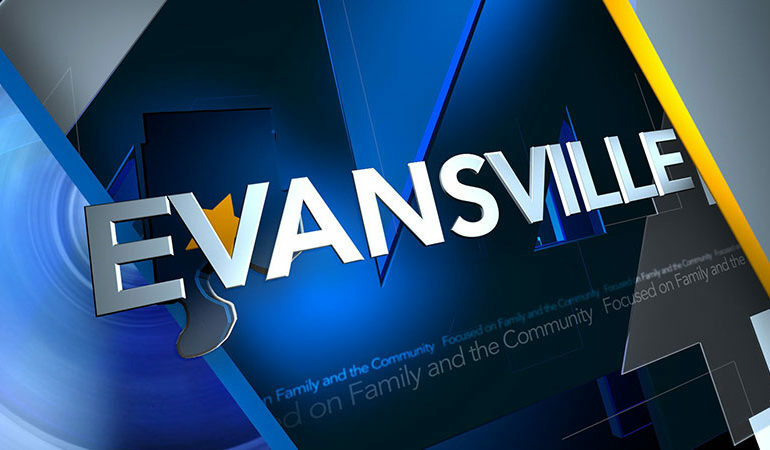 A Monday morning fire in Evansville claims the life of a family dog. Evansville Fire crews were called to the 500 Block of North 4th Avenue shortly before 5:30 a.m.
Two occupants exited from the second story window and escaped onto the roof of the front porch. Following their rescue, they were transported to St. Vincent’s Hospital and treated for smoke inhalation and minor injuries. 44News is told two cats were rescued but the family dog perished in the fire.